Apply TODAY and Receive 1 Month FREE Rent. Don’t Miss Out on the Best Place in Towson! 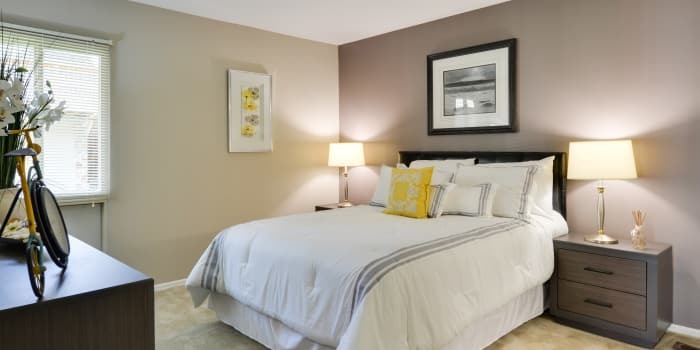 For a relaxed living experience in an ideal location, make your home at The Colony at Towson Apartments & Townhomes. Located in Towson, Maryland, our pet-friendly community offers one, two, and three bedroom living spaces. Complete with spacious floor plans, unique features, and a private outdoor space, your new apartment is sure to inspire. Prior to move-in, we complete the Morgan Properties 101-point inspection to help you feel comfortable in your new home. Welcome to The Colony at Towson Apartments & Townhomes. Select your favorite floor plan from our one, two, and three bedroom student apartments in Towson, MD. Our floor plans range from 736 – 1,210 sq. ft. so you can find a space that fits. With features customized to your unique needs, your apartment will accommodate your needs. 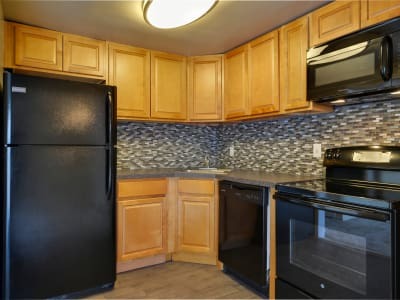 Enjoy your newly redesigned kitchen featuring premium appliances, modern tile backsplash, and a timesaving dishwasher. In addition, your home is furnished with a large balcony, perfect for a potted garden or a quiet night with friends. Floor Plans Ranging from 736 – 1,210 Sq. Ft.
To see your favorite floor plan first-hand, call The Colony at Towson Apartments & Townhomes in Towson, Maryland, today.